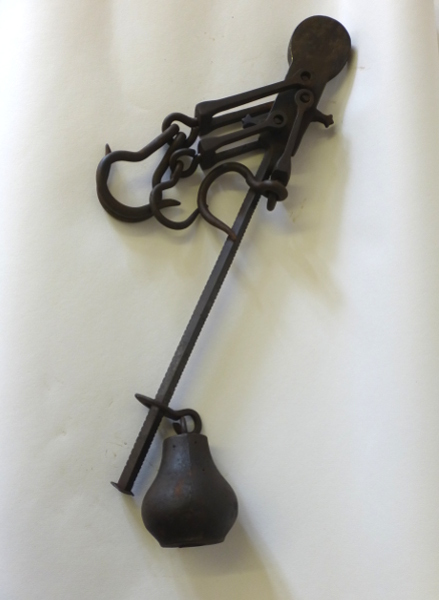 Vintage hooks used by butchers and in farmhouses for weighing meat. I chose this object for the exhibition because it uses the basic principle of weighing something by using moment and cantilever. Later weighing machines started using springs and other mechanisms.